This lovely herb is part of our Citrus Bliss blend. We love how fragrant it is both in the garden and in our tea. Its botanical name is Melissa officinalis and in addition to Lemon Balm, you may see it called bee balm or balm. 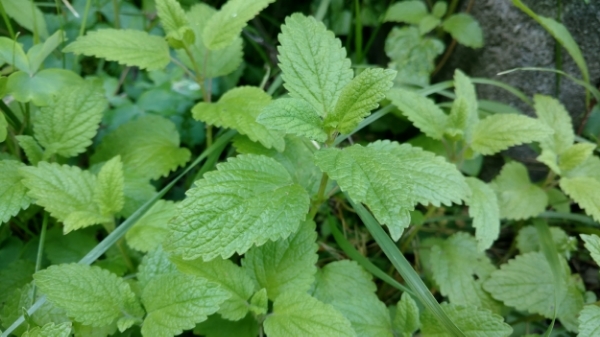 It is similar to mint in growing habit- meaning it will take over your garden!